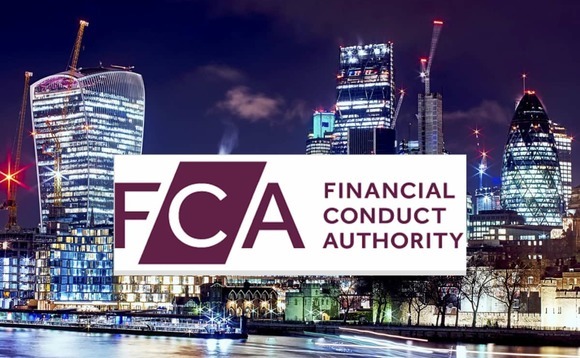 A UK firm offering unauthorised advice to Asian investors despite not being registered to do so with the UK regulator appears to be owned by a UK citizen with links to hundreds of dissolved and liquidated companies, International Investment has found. Yesterday, we reported that Financial.org is managing hundreds of thousands of dollars on behalf of Asian investors, as revealed by some 17 people who have made such investments. 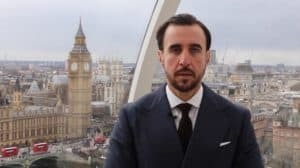 The company, which calls itself an “education business” and sponsors a Formula One team, has taken sums of money ranging from £2,217 (US$3,000) and £295,000 (US$400,000) from investors across Asia to invest on their behalf, the 17 people told the Reuters newswire service. The individuals come from China, Indonesia, Malaysia, Singapore, Thailand, Vietnam and the UAE. Financial.org lists its UK office at an address in Canary Wharf in the Docklands financial services district. When International Investment called the listed number yesterday, the phone was answered by one Bianca Popescu, who said that she was part of the “Global Finance Organisation”, for whom she was an “executive consultant” and “had nothing to do with Financial.org”. When pressed, she conceded that she worked at an office that had the same address and phone number as Financial.org but repeated that she could not make any comment about Financial.org, saying only that all queries should be submitted online via the Financial.org website. Neither Financial.org nor “Global Finance Organisation” are listed on the database of UK companies at the government database, Companies House. However, by checking the VAT number for Financial.org, we traced the company back to one that is registered at Companies House. It makes no mention of investments, investment advice or even education. It is listed as being in default, with accounts overdue. Its sole director is listed as a Mr Michael Thomas Gordon. While there is no suggestion that Gordon has acted illegally, he has an astonishing number of appointments listed at Companies House – a whopping 924 in total. Most of these appear to be for companies that have been dissolved or put into liquidation. Of the ones that are still showing as active, International Investment tried to contact around a dozen of them. One thing they all seem to have in common is that they appear to have no contact details or websites that would show them as operating in business on a day-to-day basis. All of the companies we looked at are registered at one of two addresses. The first is Trevor Cottage, The Green, Horsted Keynes, Haywards Heath, West Sussex, RH17 7AW. This appears to be the most common registered address for Gordon’s 924 companies. A second address is 5 Jupiter House, Calleva Park, Aldermaston, Reading, Berkshire, United Kingdom, RG7 8NN. The UK registrar of companies, Companies House, said it was preparing to strike off Mythen on 23 January because it had never filed accounts. If a company is struck off, it cannot continue to trade legally and its assets pass to the state. Despite the fact that Gordon is listed as sole director, on the Financial.org website, one Arnaud Georges, pictured above, describes himself as “President” of the company, saying: “Mr. Arnaud Georges started Financial.org global concept in 2016″.